The Focus range by Asiatic features colour combinations of gentle pastels in contemporary designs including vines, florals, geometrics and stripes to create a light and airy feel in living rooms. Manufactured in Belgium in hard wearing and easy care 100% polypropylene, these modern designs are easy on the eye and also on the pocket. 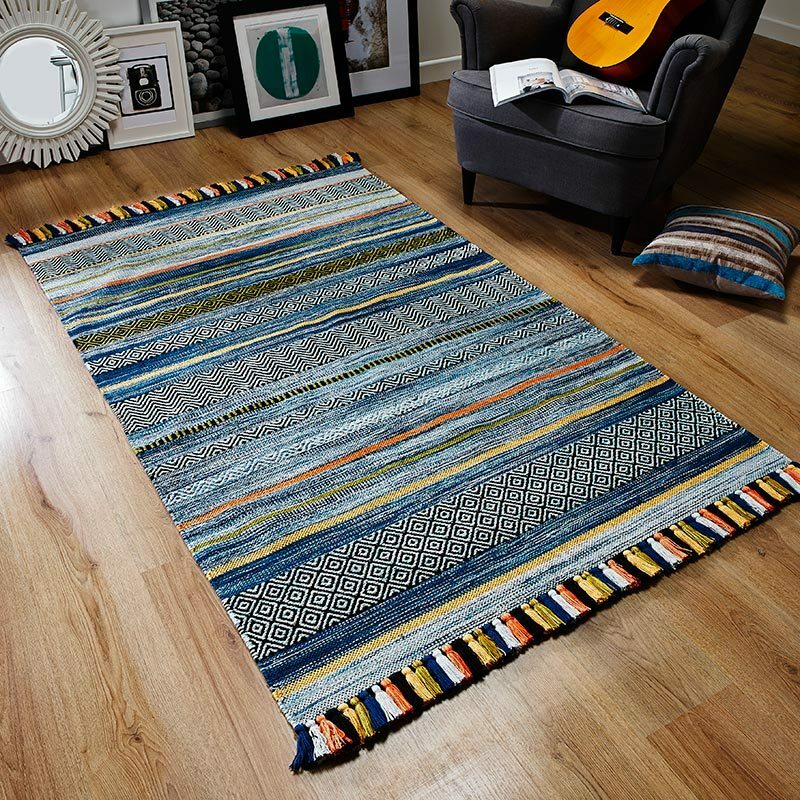 Lovely to look at, Focus rugs help to refresh tired looking room settings, lift dull floors and increase perceptions of space. And the colour ranges give great scope for influencing choice of wallpaper, paint and soft furnishings. Focus FC09 Mauve Leaves is available in 3 size options.